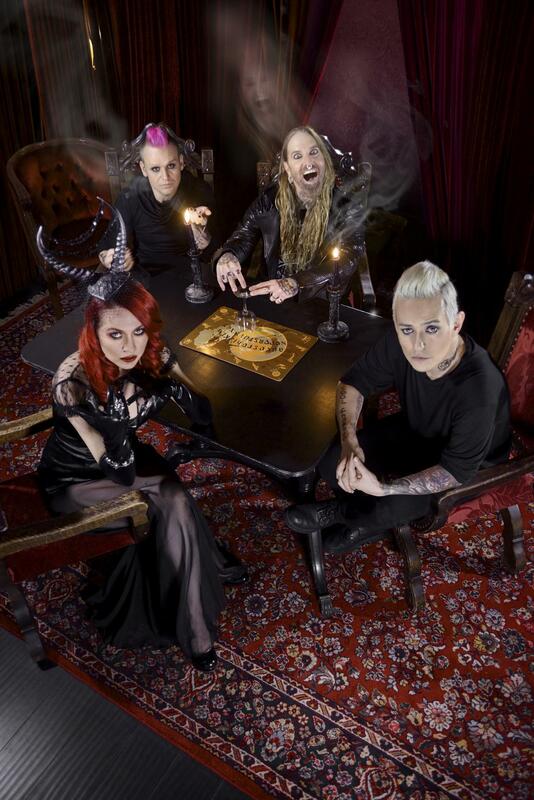 Reactivated Los Angeles, California’s Coal Chamber are back and have confirmed to release their new album Rivals worldwide in May 2015 via Napalm Records! This is the band’s first new album in over thirteen years. With producer Mark Lewis at the helm, Rivals makes it seem as if Coal Chamber never took a break at all. They picked up right where they left off and have delivered what some may consider their best work to date. In support of Rivals, Coal Chamber will be on a North American Headline Tour this Spring. Support on the tour will come from Filter, Combichrist and American Head Charge. To celebrate the upcoming album and return of Coal Chamber with fans in Europe & the UK as well, the band has just unveiled an extensive UK & European tour! As a band that stood as leaders at the forefront of new genres, constantly reinventing their sound and not fitting any mold except their own. With sold out tours, and millions of records sold, Coal Chamber owned the Scene from the mid nineties until their tumultuous breakup in May of 2002. Now they have returned to take their place at the top where they once were and intend to be there for years to come. Call it what you want, “The Return”, “The Second Coming of”, but no matter what you call it, be prepared for Coal Chamber to rule again.